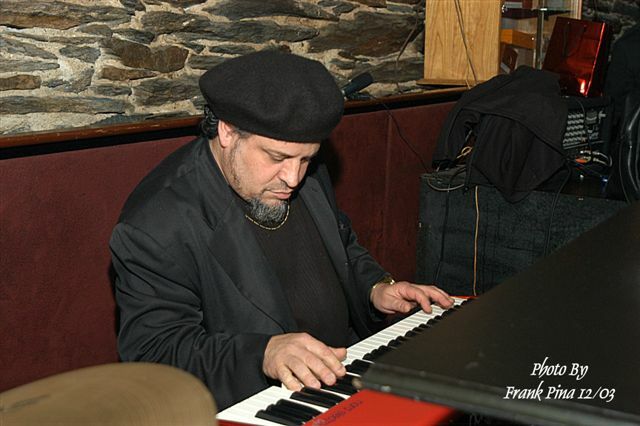 Soul Jazz Organist from Lincoln, Rhode Island (US). Chech out his "Turn Up The Gas" CD featuring funk, blues, jazz standards, and vocals! For clips from his CD, see http://www.cdbaby.com/gasperini. Last edited on January 15, 2004 9:00 am.